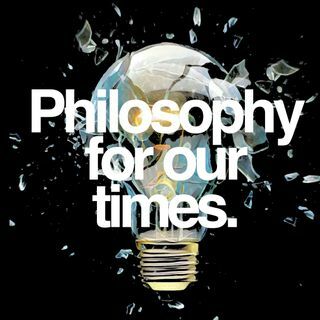 The fundamental problem of philosophy, argued Heidegger, is 'why is there something rather than nothing?' Now, some scientists claim nothing doesn't exist and that even deepest space is full of virtual particles. Have we misunderstood the very idea of nothing? Is this little more than a logical mistake, or might understanding nothing just be the key to explaining the universe? Templeton prize winning cosmologist George Ellis, metaphysician Amie Thomasson and author of The Science ... Maggiori informazioni Delusion Rupert Sheldrake unlock the mystery.